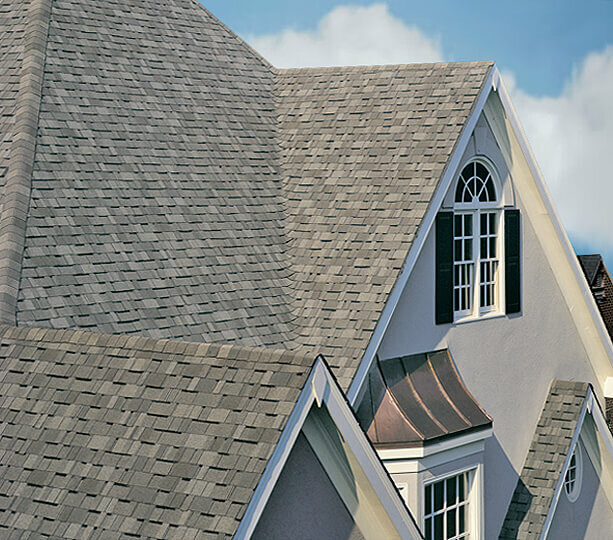 We offer the most comprehensive roofing warranties and insurance coverage available. We Stand Under Our Roofs.  The bottom line is your roofing warranty is really only as good as the company you choose to back it up. Choosing the right roofing contractor -- one with a long local history of satisfied customers and top-quality roof installations and repairs -- is probably the single most important step you will take. We stand behind (and under) our work and yes...We definitely have the reputation to prove it. Please ask us for a copy of our references with your proposal and we will gladly show you why we consistently rank as one of the top roofing contractor's in the area. At Scudder, we work with the nation's largest roofing system manufacturers and product suppliers, and we've been certified to install the best brands on the market today. All of this enables us to offer you the most comprehensive warranties and coverage available. Have you checked the fine print of your contractor's coverage and double checked references and insurance? In California, contractors are required to carry worker’s compensation Insurance but not liability insurance. In fact, the majority of roofing contractors listed in the phone book or online have some type of insurance, but not liability insurance to protect you, the consumer. At Scudder Roofing, we don’t compromise when it comes to protecting both our workers and our customers. This is why we carry $2 million of general liability insurance, $2 million excess coverage and every roofing technician is covered by workers compensation. Scudder Roofing is fully licensed, insured and bonded to perform work in the state of California. With these credentials, you are assured that Scudder Roofing is both a credible and professional company and has been since the day we opened our doors and took on our first project. In short, we will provide you with a safe, reliable and comfortable contractor experience and we will be here to serve you long after we have completed the installation of your new roof..